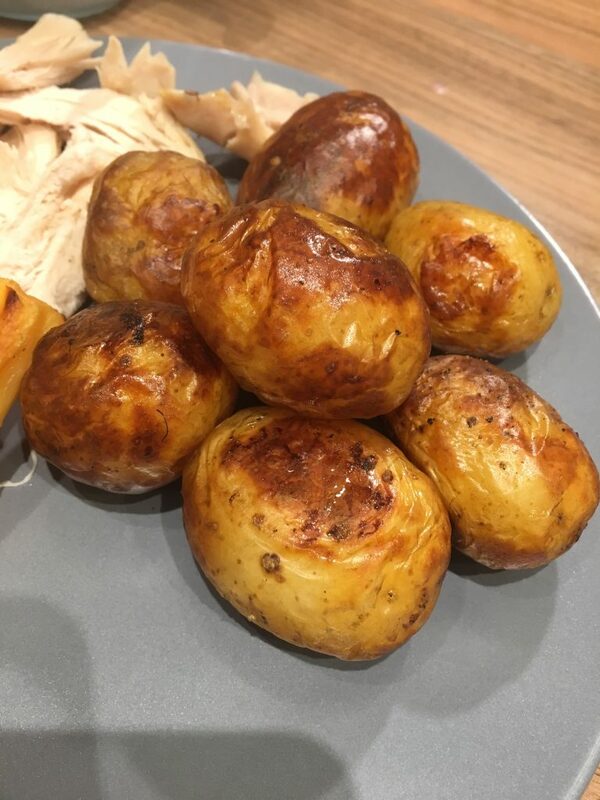 We decided to have a roast tonight and had some new potatoes left over.. they make the most delicious roast potatoes! Syn free too!! – Pre heat the oven to 190c. – Part boil the new potatoes in boiling water for around 6-7 minutes. – Drain the potatoes and place onto a baking tray. – Cook for around 35 – 40 minutes. – Spray lightly with Fry Light and season with salt and pepper. Serve with a delicious roast dinner 🙂 But don’t forget my delicious low syn Yorkshire puddings.